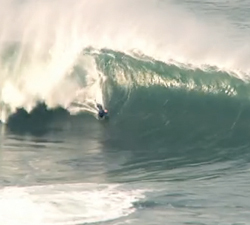 UK’s very own Pro bodyboarder Jack Johns hits a variety of slabs in this Astray Films production. Well, summer never really came and neither did too many good swells for East Coast of Australia. Some excellent footage from Tahiti, big wide open slabs at Chopes and a crazy looking shorey at the start! 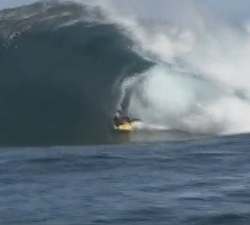 Mostly shot around the Illawarra Region, in and out of the water on a harvery norman handycam. 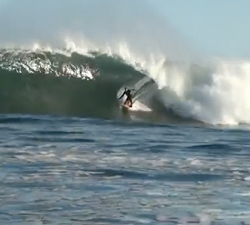 The Ryan Hardy section from Tension 10, bodyboarding such places as Cyclops, Pipe and the Chilean reefs. 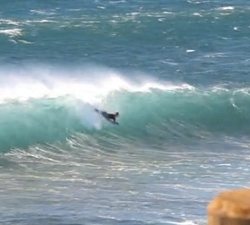 ONqualityfilms 2012 brings you the styles of Sergio Quevedo in the canary islands (Mainly Fronton). 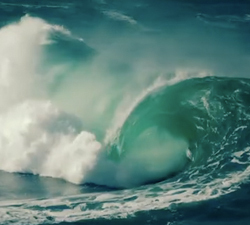 A nice compilation of footage from Jayke Gill featuring the waves and riders from South Australia! 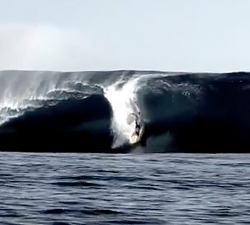 Man, this break is getting so much exposure recently.. More from the awesome, shallow, wedging beast that is Fronton. 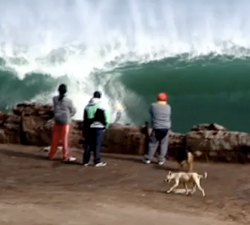 Check out this beast of a wave located in northern Chile, in the city of Antofagasta. Aptly named Muerto (or Death). Here is In-Between… the full movie! Filmed on location in Morocco Hawaii and Western Australia.